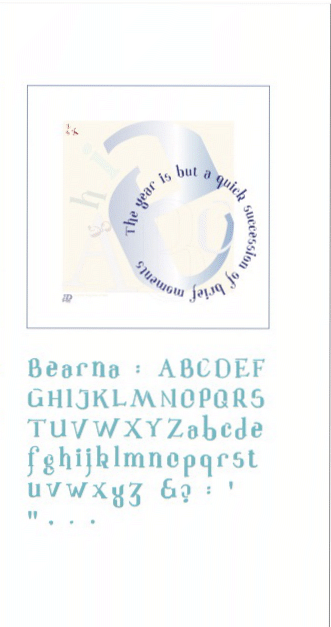 The typeface Bearna evolved from an idea for a stencil. In the Irish Language the word bearna means gap. 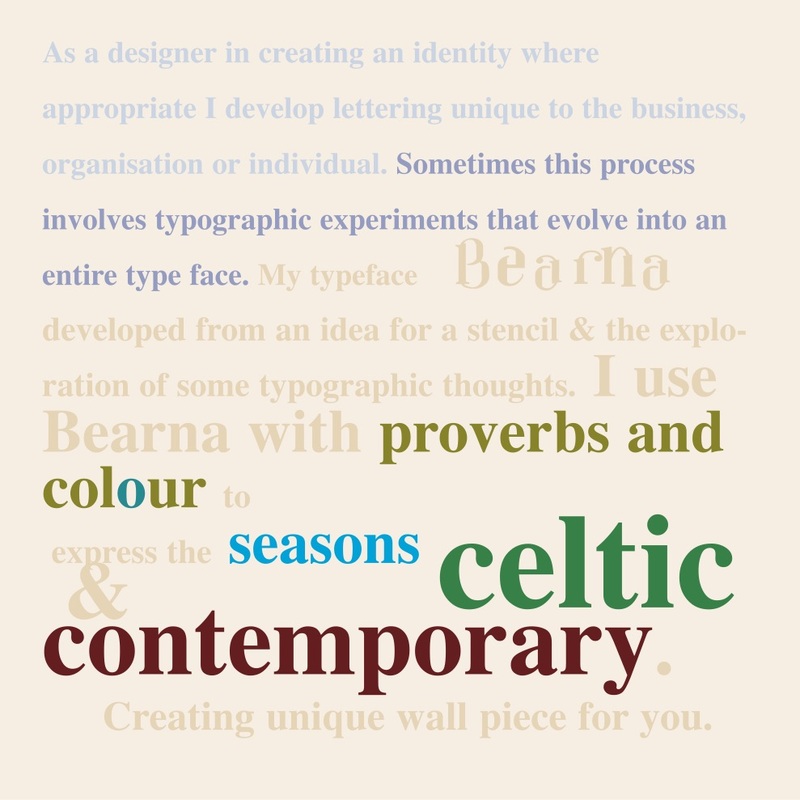 A display typeface Bearna was designed as an exploration of typographic ideas.